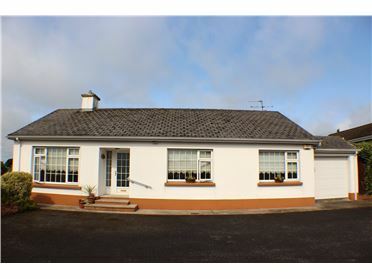 Very attractive 4 Bedroom Detached Bungalow Residence with Sunroom and Detached Garage. 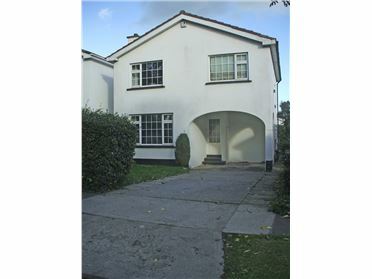 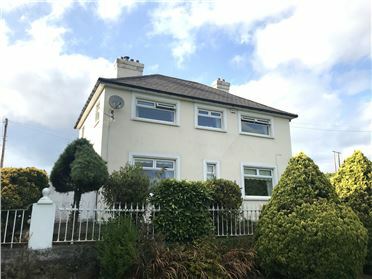 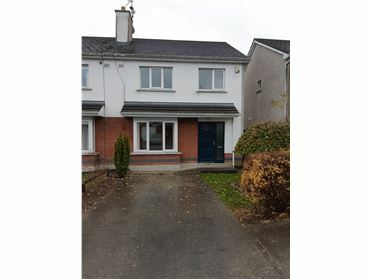 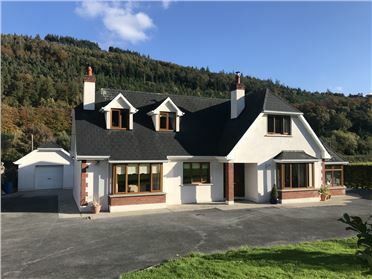 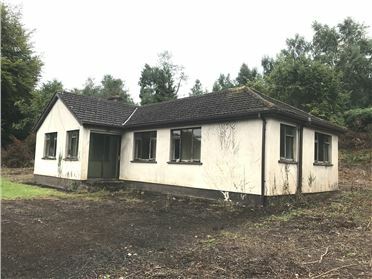 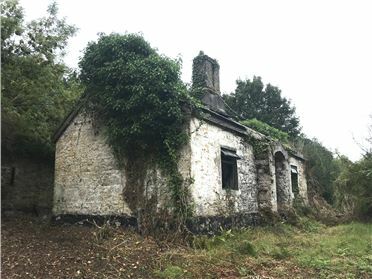 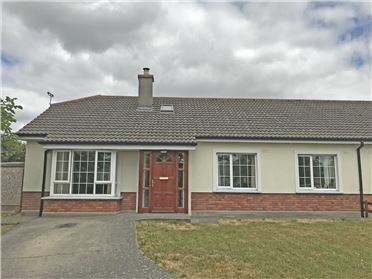 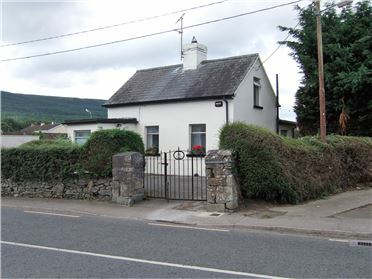 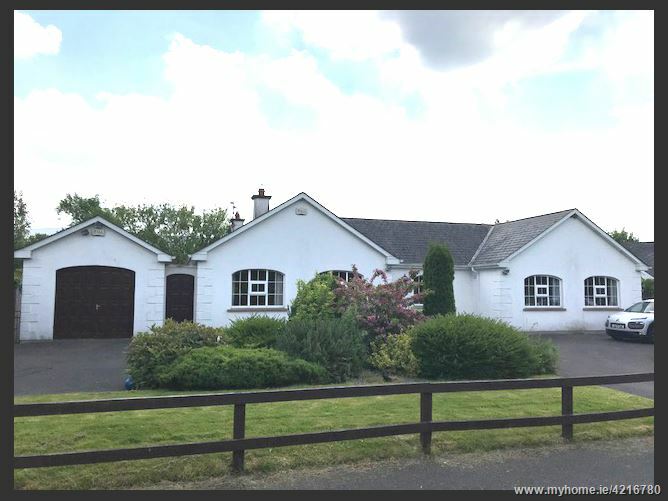 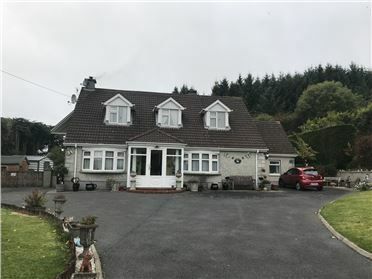 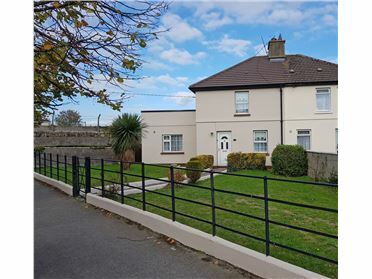 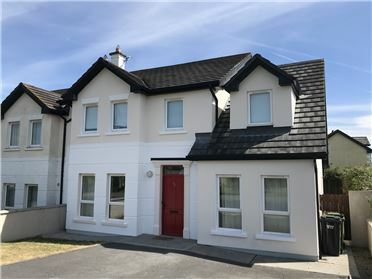 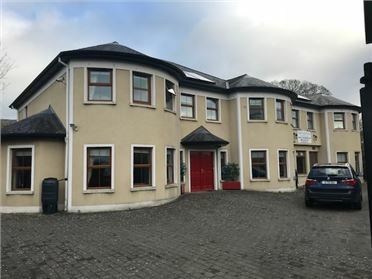 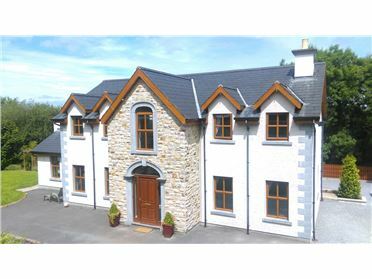 This house is situated on a Site of c.0.25 ac s.m in a quiet area close to Powerstown to the east of Clonmel town centre. 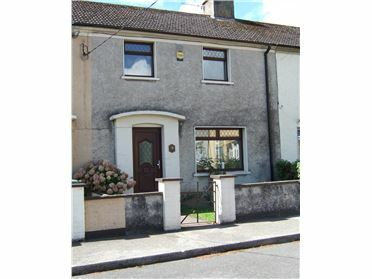 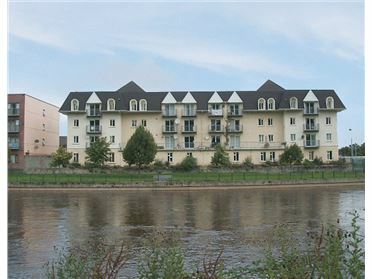 It has been very well maintained and the spacious accommodation makes it perfect for family living. 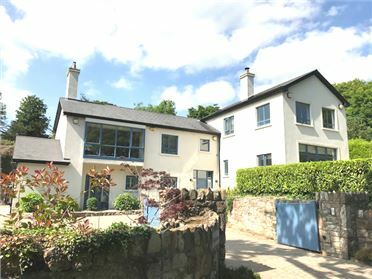 The south facing back garden is private and enclosed and offers further space with access through double doors from both the Sitting Room and the Sunroom to the patio area. 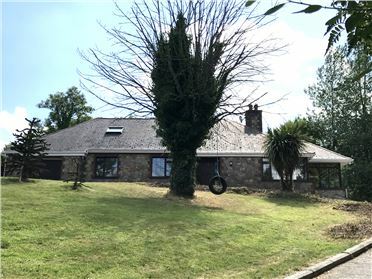 The location of this house in Moangarriffe is perfect for those wanting to come home to a quiet and attractive setting while still being only a short drive from the town centre and all amenities. 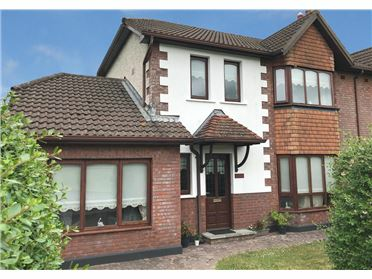 1 En-suite, Family Bathroom and Detached Garage.